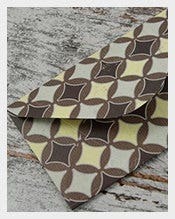 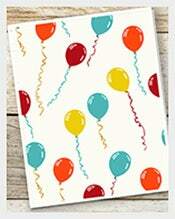 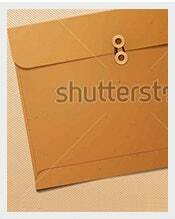 Envelope Template -167+ Free Printable, Sample, Example, Format Download! 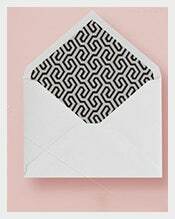 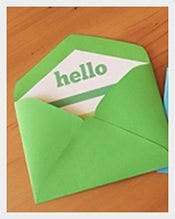 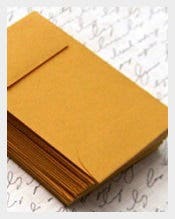 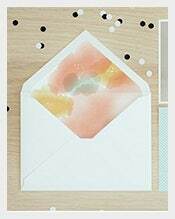 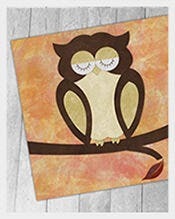 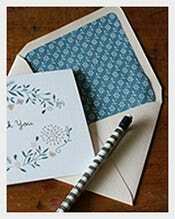 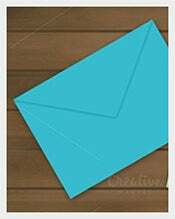 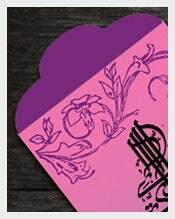 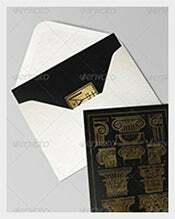 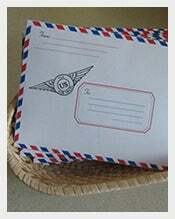 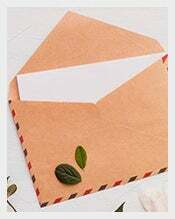 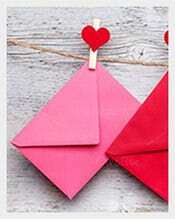 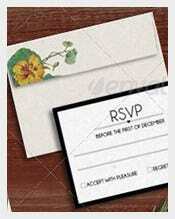 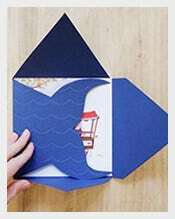 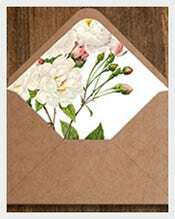 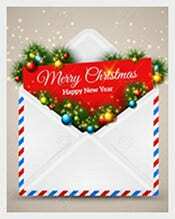 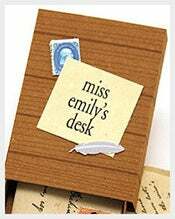 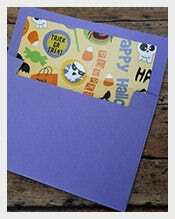 Envelopes make the absolute courtesy cover for your messages, greetings and written announcements. 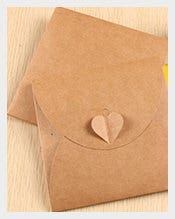 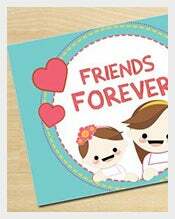 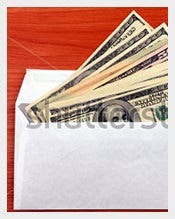 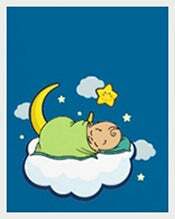 People also use envelopes to send photos to family and friends. 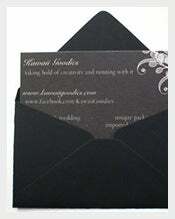 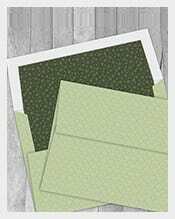 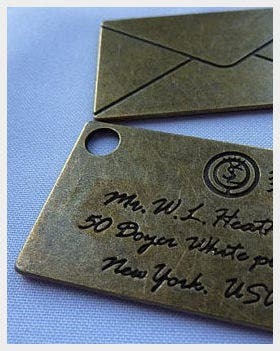 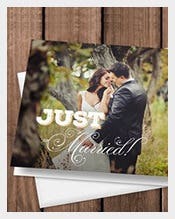 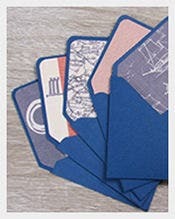 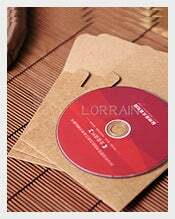 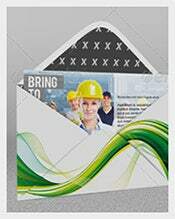 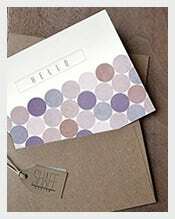 Envelope templates come in a wide range of styles, formats and sizes to accommodate different sizes of letters or cards. 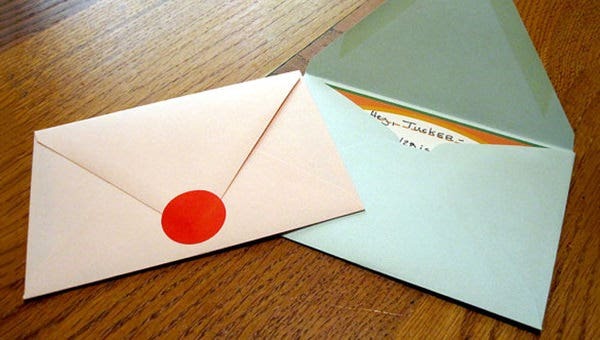 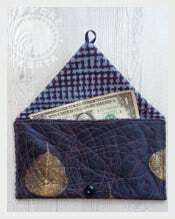 While A1 envelopes are the smallest ones and are used as response envelopes, the #10 envelope is mostly meant for business purposes. 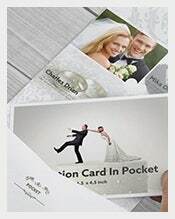 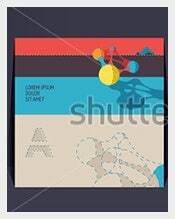 Though white is the dominant color yet you will also find these templates in various interesting shades.